Posted on Mon September 14, 2015. 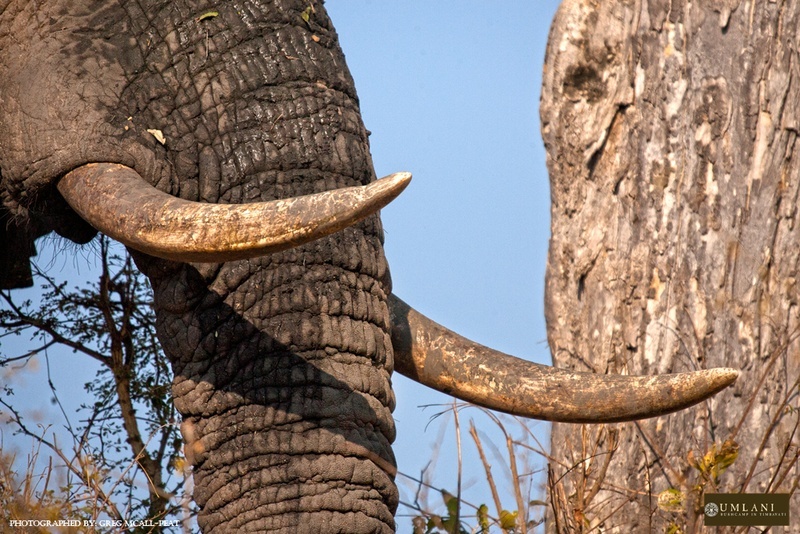 The rains arrived last week and the Timbavati bush rejoiced. 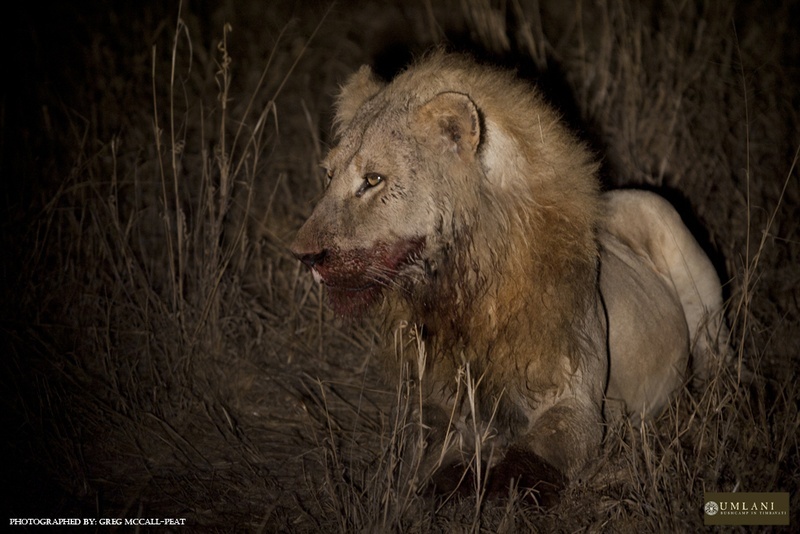 Greg McCall-Peat captured some of the memorable wildlife moments that came with it. We share them here in our weekly photo blog. Last week kicked off with our first rains. A day or two of good soaking has awakened the bush and it has come alive with the brown hue already changing to vibrant greens. The animals have been out in full force and the changing season has even brought out some of the rarer species making the week even more special. 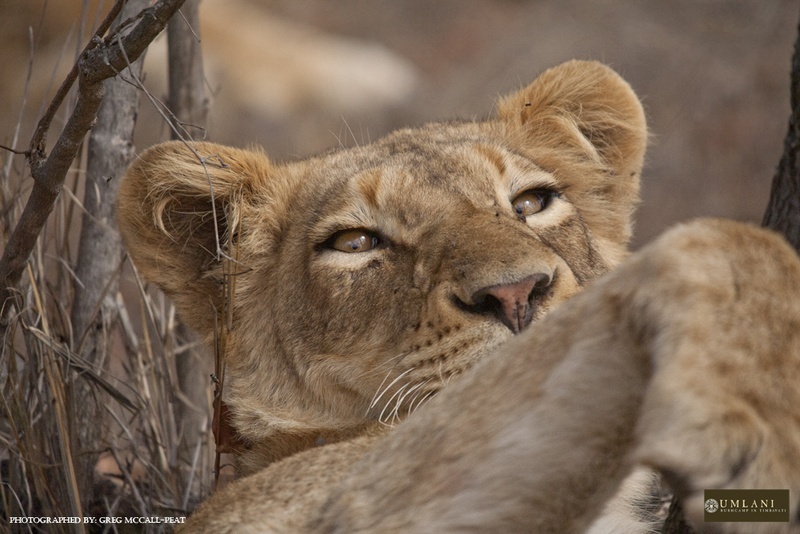 The Ross pride has been seen a number of times this week, here one of the young lionesses wakes from her slumber to have a look at us looking at her. If we can do it so can she, right? 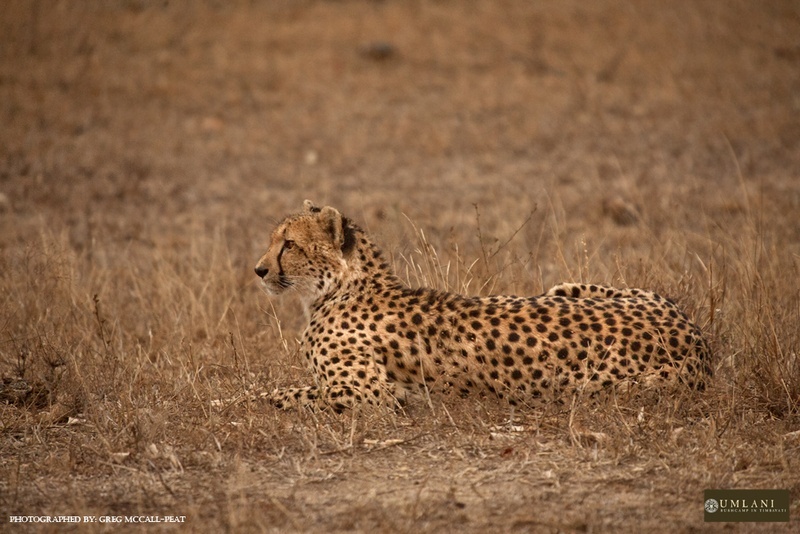 Not a common sight here at Umlani, this female cheetah hung around for a couple of days providing our guests with some fantastic sightings of this rare big cat. The two young Ross males managed to kill a young giraffe, these males are proving to be very efficient hunters and looking set to make their mark on the central Timbavati. Mud baths are an absolute must as the temperature begins to climb. Tthis not only cools the animals down but also acts as a protective layer against the sun and biting insects. 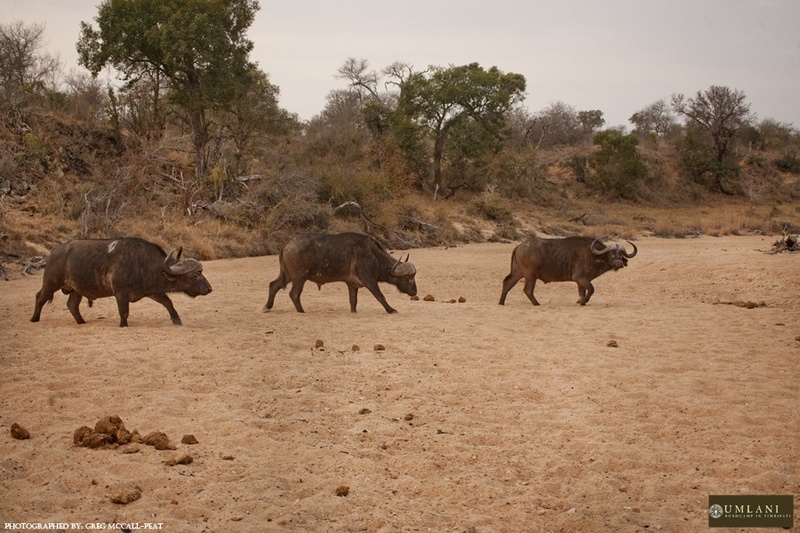 Three buffalo bulls cross a dry river bed on their endless search for water, being water dependant animals they need to drink on a daily basis. At this time of year one can often find them at almost every available water source throughout the day. 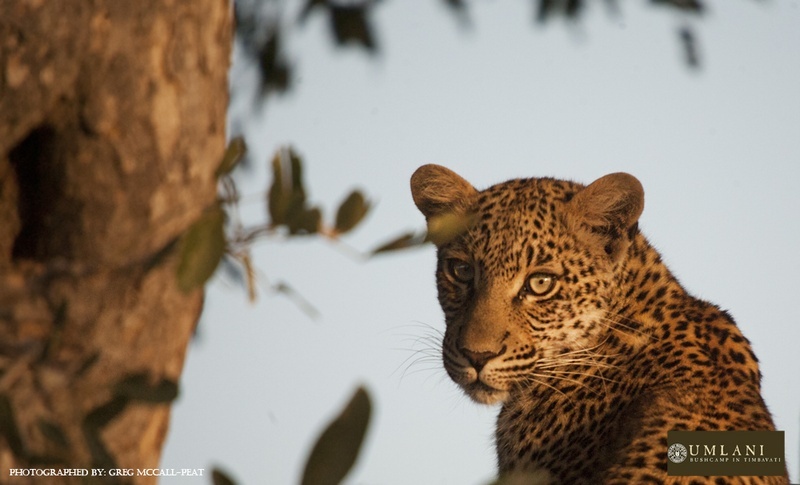 What week would be complete if it didn’t have a good leopard sighting? Nyeleti showed herself after a few weeks of not being seen, it’s good to see her again and she is doing well and looks good as she adjusts to her new independent lifestyle. And on that note we start off another week here in the Timbavati. There is some more rain predicted in the coming days, so there are some interesting times ahead and we look forward to what the bush has to offer.